I know you read health and fitness articles like, yeah that’s great, but I actually work. So I’m here to commiserate for a minute with you (just a minute though, cause then we’re going to turn it around!). Life is not always rainbows and butterflies and carefree long runs. Life right now for me is being woken up by my 2 year old (before my 5am alarm) and getting out the door for my morning commute by 6:15am. This is also coming off a whole summer of being off and basically living a completely different life. A life where I could schedule time to nurture myself so I had a little more to give to everyone else. Our short minute is over, because I’ve actually read so many similar stories in the blogosphere lately and have been inspired by everyone’s’ journey–so I’m hoping to pay it forward as well and spread some inspiration to you. After surviving the first few days pretty well, I decided to focus on what I could do instead of what I couldn’t do. 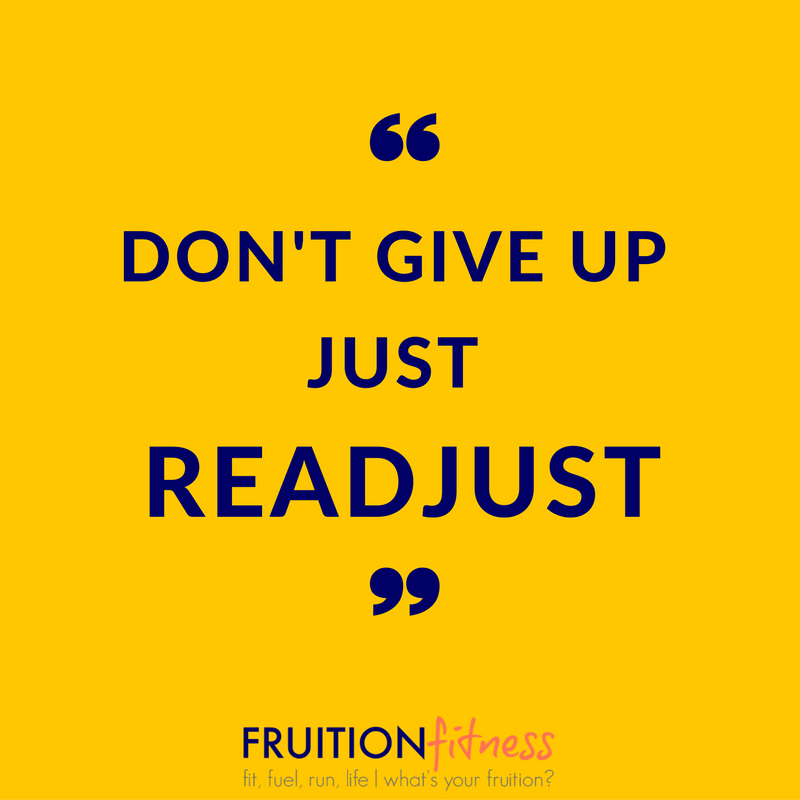 Running took a backseat–does that mean I should throw in the towel? The all or nothing mentality can be so unhealthy. 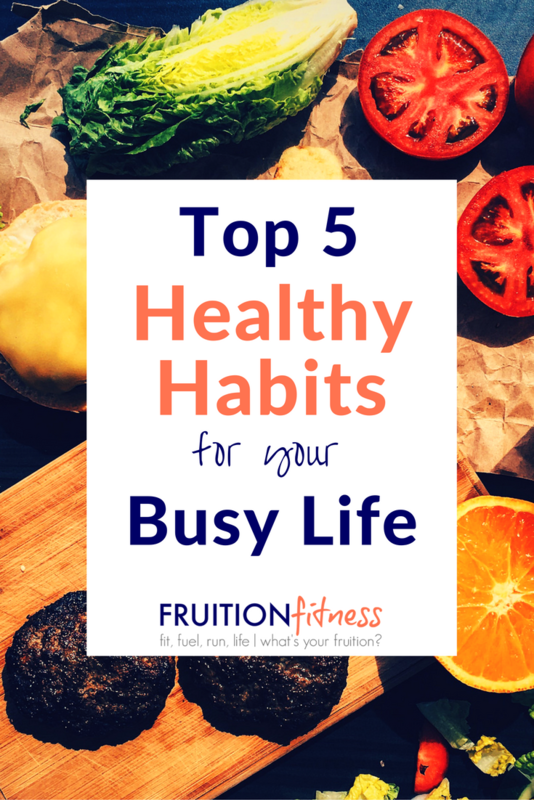 Instead I’ve identified the top healthy habits I want to incorporate into my busy life. These are the quick fixes that give me the highest return on my investment. I was getting dressed this morning and spontaneously thought, why did I stop? Push ups take no more than 1 minute of my day, and yet they make me feel so strong and invigorated. I dropped and did 10. You can do 10, 20, 5, or 1–but just try it! In my opinion, when we stop caring about what we put into our bodies, we are truly lost. 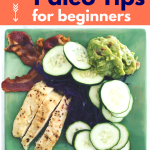 Luckily, I started my Paleo journey in early August when I had the time to devote to it. I’ve carried this lifestyle into September and am much healthier because of it. I have satisfying lunches and dinners waiting for me even when there is no time to cook. I tried something the other day that I’ve only ever read about. The one day I got up before my daughter, I decided to look at my planner instead of mindlessly checking/deleting emails and social media. My mind began to pour out. 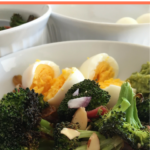 I planned my meals for the day, drafted blog posts, and overall visualized how I wanted my day to play out. I felt like I had control over my day, as opposed to the day controlling me. Just move. When in doubt, move. However you need to, move. It doesn’t always have to be a run or a trip to the box. It can be some simple yoga flow in the middle of the kitchen, squats on the patio, or planks while they play. Even though these actions may seem small when compared to others, movement begets more movement. The great thing about these tips is the snowball effect. 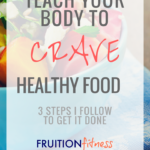 Just how movement begets more movement, eating healthy (and feeling healthy) makes you want to do it more. Being in control of your day makes you want to do it again. The feeling is addicting. Just watch out for those treats! What are your top fit tips for when life gets crazy? 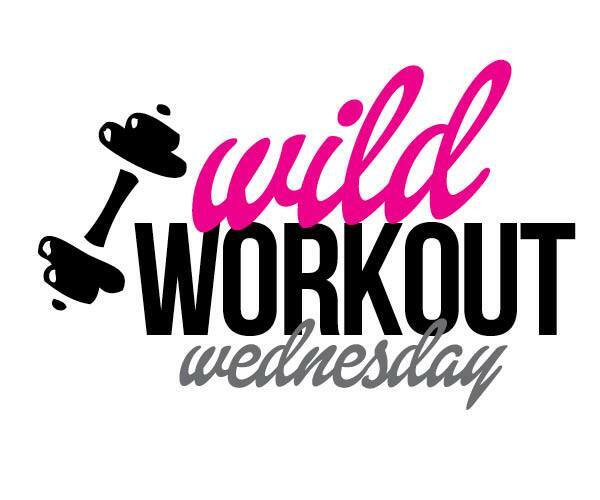 Welcome to our Wild Workout Wednesday link up! 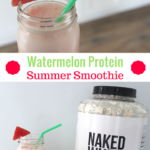 Thanks for visiting our Wild Workout Wednesday link up! 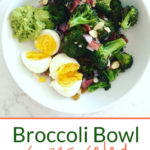 Each week I link up with Annmarie from The Fit Foodie Mama, Jen from Pretty Little Grub, and Nicole at Fitful Focus to bring you workout ideas, motivation, inspiration and recipes to try. 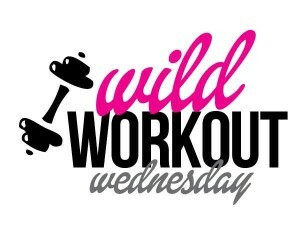 Join us for a wild workout each week by reading along or grab the button and link up if you have a fitness or healthy living post to share! Such great tips!!! When I had the newborn stage with our twins I often did 10 push ups 10 time throughout the day…that was my workout. Sometimes we just have to forget the ‘formal’ definition of working out to make it work in our lives! Because I’m rushing home to take care of the puppy, I can already tell that my strength training is going to suffer. So I’m going to try for push-ups every day. At least something! Love the idea of doing pushups while you’re getting ready! They happen to be my fav and I always feel just that much stronger after a set or two! I love these tips, especially the push ups! I used to try to work in squats during the work day. I don’t know why I stopped and planned on doing them again! Great tips! Just moving is a big one for me. I really think it’s important to get up and not sit too much! Thanks for hosting. I think organization is the one thing that keeps me sane when I get really busy. 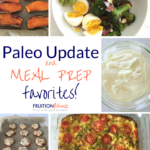 I plan my meals and schedule my workouts. So those are a part of my business, not an afterthought. Yay for push-ups and treat yourself! I love doing push up and squats I think they are great ways to add in exercise each day. Great tips, great post! These are wonderful tips. I’m going through the “crazy” phase right now of trying to figure out life with school and drop-off/pick-up. I work from home but it hasn’t been a picnic, that’s for sure. Thank you! Push-ups are one of my fav strength training moves and require no equipment. I absolutely love these tips! I need to get better with sitting in the same spot too long! This is so simple and yet, all of these really make a difference! I think my struggle lately is that I’m not as organized as I like to be. That’s probably why I’m not meal planning like I should…lol. I’m going to work on these things now! These are all great tips! Push ups are such an effective exercise – and can be done literally anywhere! Which reminds me that I need to start including them again after each run.